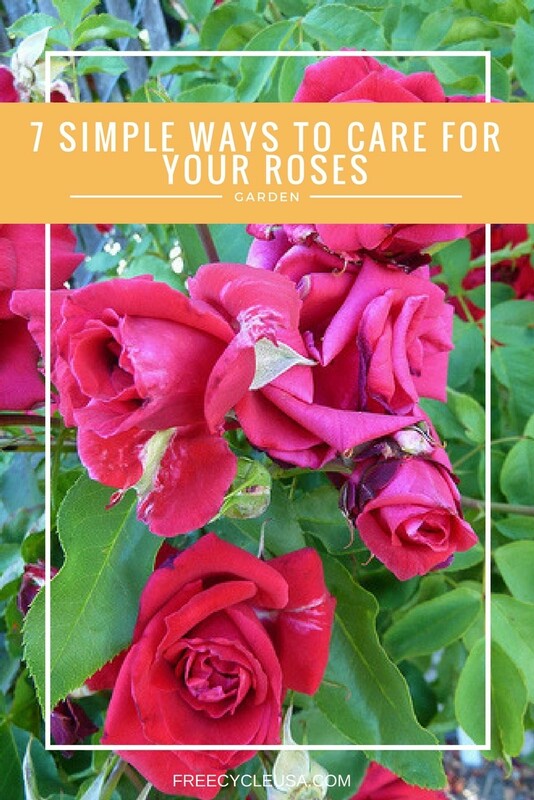 Caring for roses can be a lot of fun but it can also be a lot of work. They are the hardest flowers to keep healthy. There are many things that you can do to ensure your plants are a success. 1. Pick a good spot for your plants – Make sure it is somewhere that will get at least 6 hours of daylight each day and has soil that is rich in organic matter. If not you may want to consider adding compost to the soil before planting them. When fertilizing, you will need to adjust your methods and amounts as your plant ages. The older a plant gets the more fertilizer may be used. When dealing with a young plant you don't want to use too much. 2. Pick plants that are suited for your climate – It is important to remember that no two varieties are the same. What may grow well in one area may not do so well somewhere else. 3. Prune often – When caring for roses this is necessary to control how your plants look. When pruning your plants it is best to do this in early spring after budding has started. The most important thing to remember about pruning is to remove any dead or dried out branches. Try to cut low and in a diagonal direction as this will help to prevent water pooling. Make sure to keep your pruning shears cleaned to prevent diseases and pests. 4. Water your plants – Frequent watering is necessary but be careful of watering too heavily. Try to water the root and not the flower itself because it can cause fungus to grow causing diseases. They need enough water to soak into the soil but you don't want to use so much that it stays wet. Using mulch will require less watering and will help reduce diseases. Using a sprinkler is best. 5. Protect from the cold – When caring for roses it is essential to protect them from the cold during the winter months. Adding extra soil will help to lock in heat to ensure their survival. Be careful here because you don't want to retain too much heat as this will damage the roses. 6. Protect against insects – Any good rose garden is going to attract insects. It is especially important to be very careful in choosing insecticides to control this problem. Remember the more pesticides you use the less wildlife you have in your garden. Some wildlife such as birds and lizards actually prey on the insects that harm your flowers thus, keeping your garden free of such pests. 7. Spray your plants -You should spray your roses to prevent diseases such as powdery mildew and black spot. This can be done with either solutions purchased from a garden supply store or with homemade solutions. Whichever method you choose regular spraying is necessary. Caring for roses requires a lot of time and patience but the end results are often worth it. It offers a great sense of pride to the person that can successfully plant and nurture a beautiful rose garden. With the proper tools, time and information anyone can do it. Shop the best selection of products to care for your Roses at our Amazon store.